Product prices and availability are accurate as of 2018-12-10 09:15:29 EST and are subject to change. Any price and availability information displayed on http://www.amazon.com/ at the time of purchase will apply to the purchase of this product. 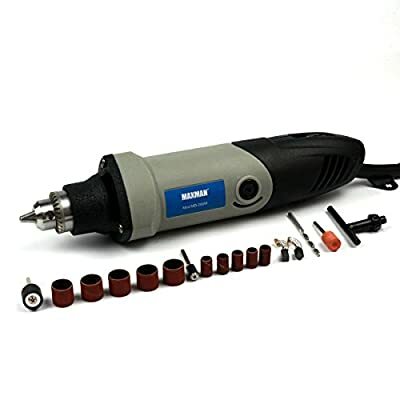 This mini die grinder is the representative of all MAXMAN?. 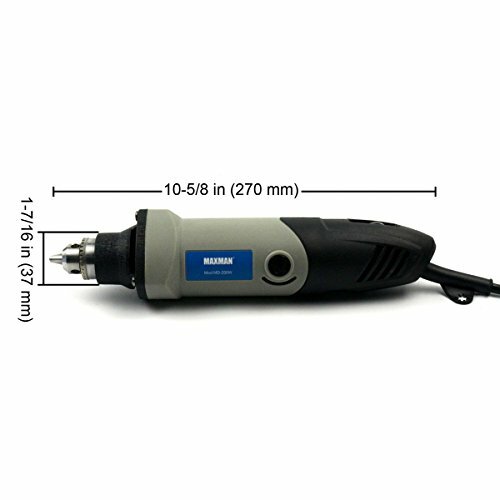 110V rated voltage,50-60Hz rated frequency,200W rated power. 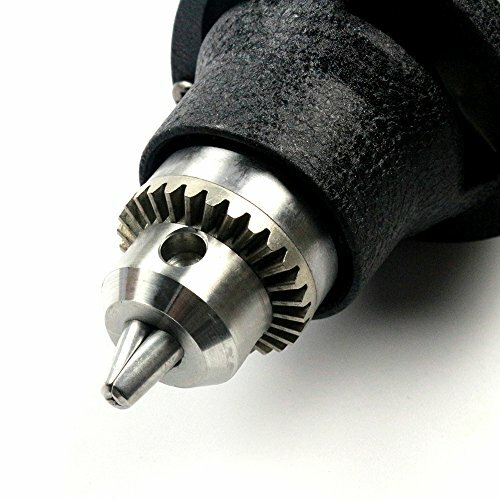 0.6~6.5mm chuck capacity. Package include: 1 x mini die grinder 1 x English language instruction 1 x chuck key 1 x stone grinding head 1 x twist drill(3mm x 60mm) 2 x carbon brush 1 x sandpaper circle extension rod(small) 1 x sandpaper circle extension rod(big) 5 x sandpaper circle(small) 5 x sandpaper circle(big) Packaged with graphic carton.
? 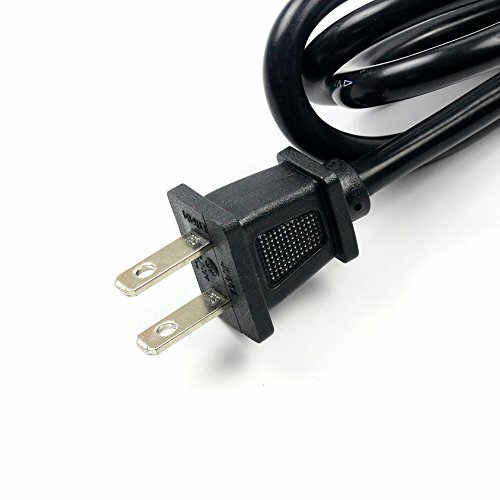 200W actual rated power, has a strong power. ? 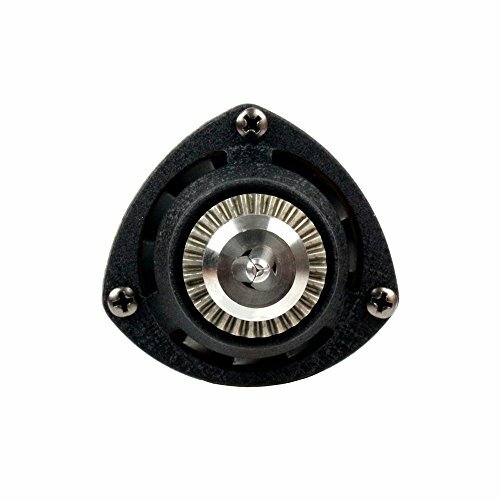 6 speeds, 12600~26000rpm, suitable for different working condition. ? 0.6~6.5mm chuck capacity, can clamp all kinds of shank diameter of accessories. ? Small size, for one hand grip.Hang-up hole for convenient operation. ? 15-set accessories, perfect partner of the machine.